Our annual INDEPENDENCE Celebration is connected to a special place in our PLANET. The United States of America is surrounded by NATURE, peace and friends in solidarity! Our strength, happiness, abundance and a brighter future than for most nations in the world needs to be recognized, cultivated and celebrated. To take for granted that our country is MIGHTY only because of its people is not only a mistake, but an untruth. A country so young that was founded in 1776 and is only 239 years old has survived and also thrived because of our position in our PLANET. If we believe in GOD, a supernatural power, we need to REVERE this special relationship that does not exist anywhere in the world. 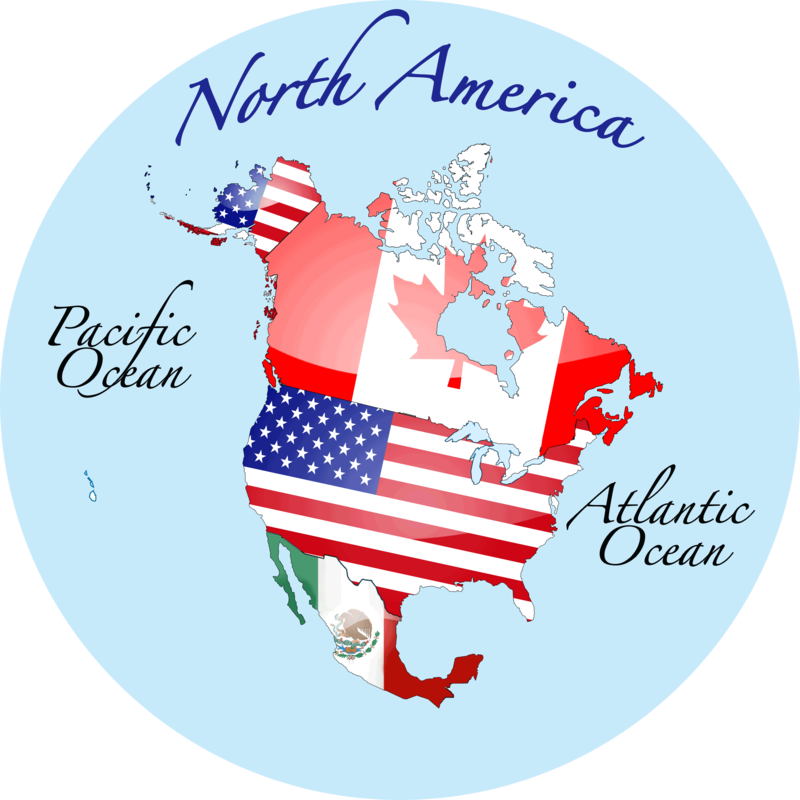 Our freedom from the Old World also resulted in large loses for those who came before us and lived, blended and conformed to the natural forces of this place we now call "North America." Are the two languages that provide the BASE from which we all evolve in AMERICA! Our planet Earth also provides two important bodies of water which names also represent the qualities that define the USA: Atlantic-from Atlas "Strong" -and- Pacific-Calm and Peaceful! Click and enjoy your favorite song!